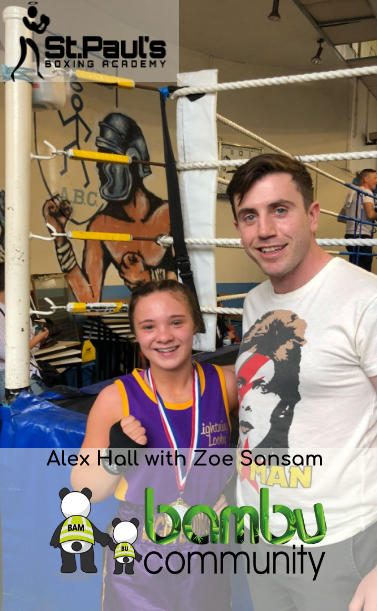 On Wednesday 23rd June 2018 at St Paul’s Boxing Bambu Community was proud to continue our close partnership with St Pauls by sponsoring the contest, helping to provide accommodation for Buena Vista's visit. James legal endeavor to offer a fresh approach to legal services. They are experienced proactive lawyers who provide a fresh client focused service. The Marketplace was established to meet a demand to connect businesses with real qualified tender and grant funding opportunities of all sizes and types. Peacock Finance is an Independent Specialist Consultancy , they provide Commercial and Business Finance support to SME clients throughout the whole of the UK. MMS provides a personal service to customers and it has established long standing relationships; from international shipping companies to smaller organisations and single ship operators. West Building Supplies Ltd of Bridlington is now one of the largest Independent Builders Merchants in Yorkshire. Their services operate from three sites in Bridlington. Eddie Beedle Ltd, a general steel fabrication company is also part of the local industry. Originally renowned for their wrought iron work, they have developed over the years by offering quality, efficiency and reliability, whilst remaining both flexible and competitive. The first bout of the evening saw Rania Ait Oubach go up against Zoe Sansam, of St.Pauls in the 50Kg weight class. Both boxers left it all in the ring in what were 3 hard fought 2 minute rounds. 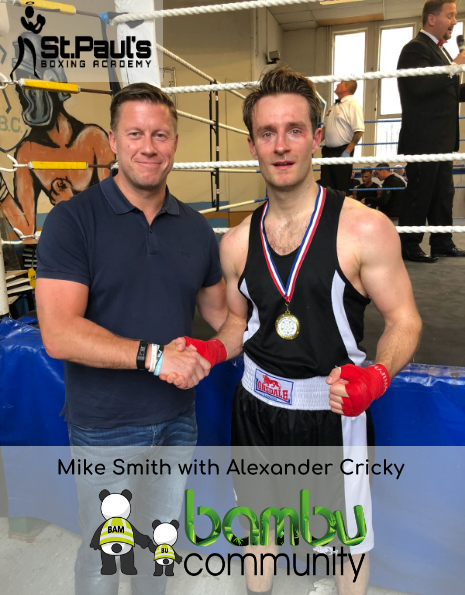 Up next was Alexander Cricky Vs Sam Mayers fighting at 81Kg; one of the heaviest contests on the bill, which certainly lived up to expectation with both boxers delivering a full blooded performance that went down to the wire. 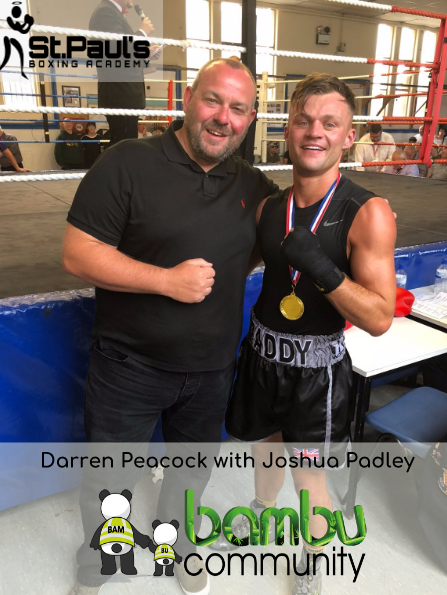 Followed by Riccardo Anzalone Vs Joshua Padley at 64Kg this lightweight battle saw the fighters face off in a fierce 9 minute bout that was closely contested all the way through. 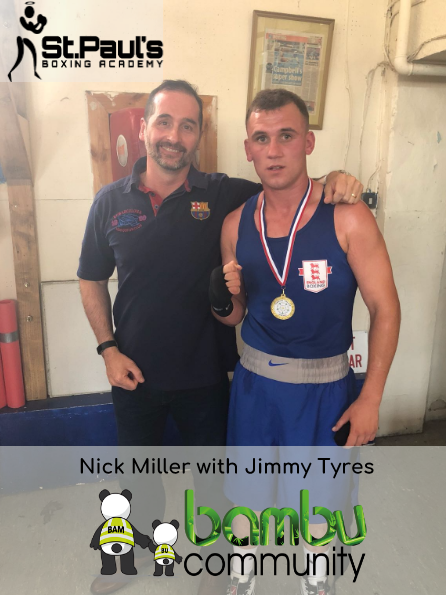 Josue Lufuluabo Vs Jimmy Tyres of East Durham fought at a weight of 72Kg where the bout exceeded expectation with both boxers performing at 100% and had spectators on the edge of their seats. 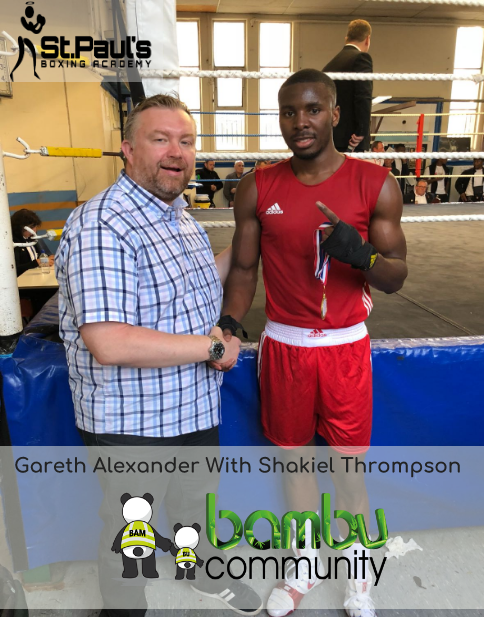 Hermes Kisombe Vs Shakiel Thompson’s contest followed at a fighting weight of 75Kg Thompson of Manor B.A. and Kisombe battled it out in what was a highly entertaining contest displaying the skill and discipline it takes to succeed in the ring. The overall competition was fearless and an excellent show of promising talent on both sides. Not to mention a fantastic way to build up the atmosphere ahead of the world cup match between Belgium and England later that week. Nine hard Fought bouts resulted in a narrow 5-4 victory for the Yorkshire side who took home the honors. The Belgium team were as gracious in defeat as the Yorkshire team were in victory, with both sides going on to meet up for a beer or two on what was a lovely warm evening in East Yorkshire. Saturday was just edged by the English, Thursdays game was edged by the Belgians, I wonder if we can meet for a decider in the World Cup to have a clear winner. A summary of our time at Humber Street Sesh.